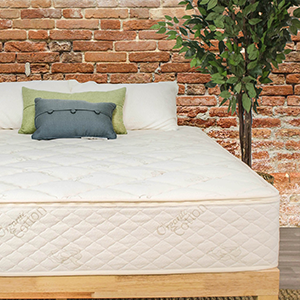 When you purchase a customizable latex mattress, you’ll be able to select your mattress thickness, layer firmness and for larger sized mattresses, you’ll have the option to split the mattress down the middle, achieving custom feels for each sleeper. 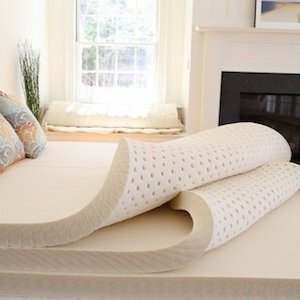 Truly customizable latex mattresses can also be modified once in your home, with many companies offering the option to swap layers for a minimal fee. 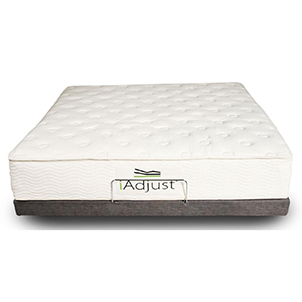 Customize your sleep with the i-Adjust Mattress. 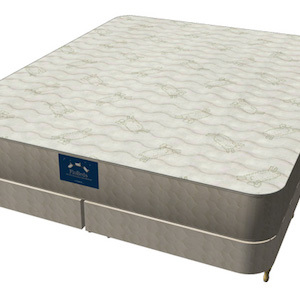 Naturally anti-microbial and bedbug-resistant. 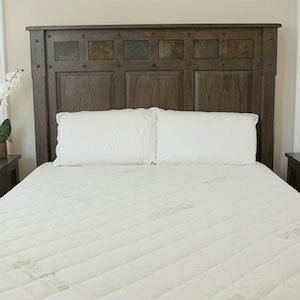 Soft, Medium and Firm layers offer a variety of sleep preferences. 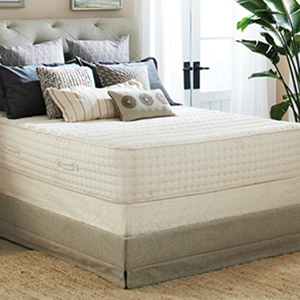 Simply unzip the designer tencel Cover and rotate layers around to design your custom sleep. Starting at $2,849, click here to learn more. 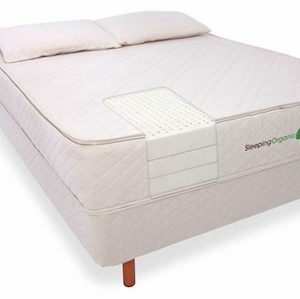 Spindle make a 10″ natural latex mattress, comprised of 3 layers. You’ll choose your overall firmness and Spindle will send the layers to achieve that feel. You can swap layers after purchase if the firmness needs to be adjusted. However, Spindle does not offer the option to split sides. Starting at $1,499, click here to learn more.